Lisbon, Portugal - Rua Castilho Nº1 1º Andar Dto. We're modern, redecorated with a youth environment. 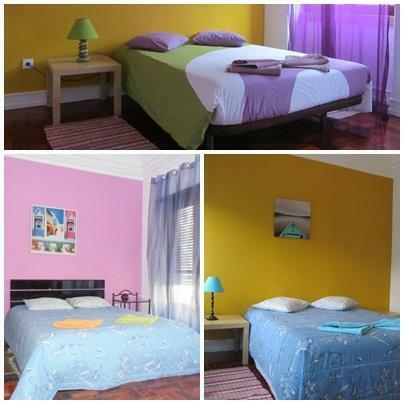 When you came to Lisbon, visit Baluarte Citadino - Stay Cool Hostel and you will have a nice stay! 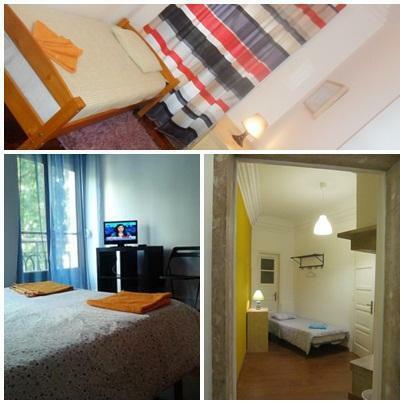 Our hostel it's located next to Marquês de Pombal, exactly in the center of Lisbon city. From here you can find some historical and tourist places of Lisbon such as Elevador da Glória; Castelo de São Jorge; Baixa; Chiado; Praça dos Restauradores; Praça do Comércio; Torre de Belém such as other important places. 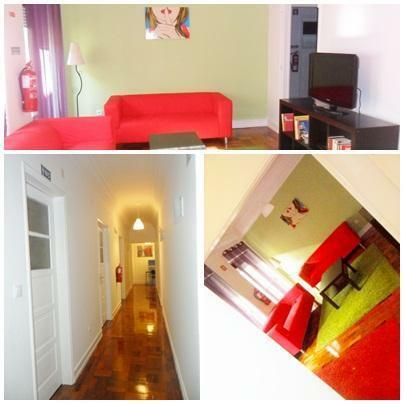 At 5 minutes from Baluarte Citadino - Stay Cool Hostel you have Bairro Alto and Santos, known by the pubs and animation, here you can enjoy good music and have a drink. 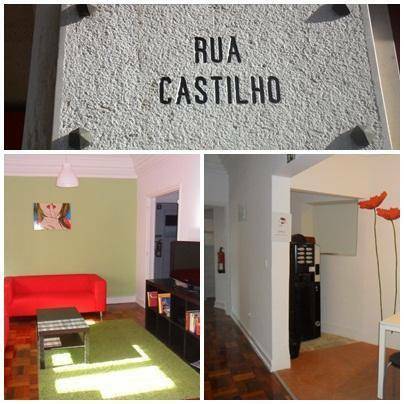 We are situated on the Rua Castilho, nr. 1 - 1º Rigth. We are at 200 meters from the subway and bus. If you came by subway, please leave the subway in 'Avenida da Liberdade', and follow for 100 meteres, on the direction of the Rua do Salitre, than go up the street, untill you get to the Rua Castilho. We're on the front of the Hotel Eurostar, you'll find us there. We have a spacious kitchen with all the necessary equipments, a nice and young living room and a pleasant exterior space with table and chairs. These spaces are common to all the guests. 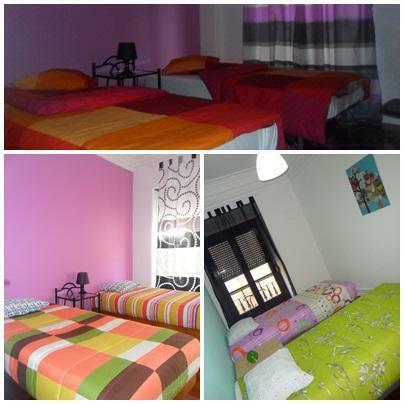 The Baluarte Citadino - Stay Cool Hostel offers television, games, library and free Internet. We are situated next Praça Marquês de Pombal, in a central zone and from here the client can visit many historical places in Lisbon. If the reserve is cancelled 15 days before the arrival day the client will not pay the first night. If the reserve is cancelled during the 15 days before the arrival day the client has to pay the first night. 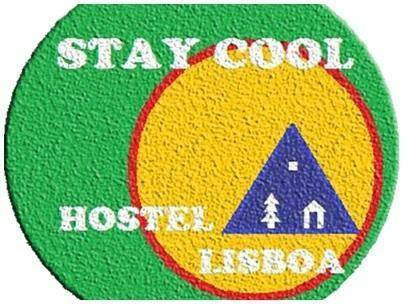 Stay Cool Hostel is located in the center of Lisbon, at the Rua Castilho, a busy and safe street, with essential services close by, linked to many historic places such as the Gloria Lift, the São Jorge's Castel, Lisbon downtown, the Plaza Restauradores, Chiado, Comerce Square. The Botanical Garden is about 500 meters from the Hostel. The Marques de Pombal and Eduardo VII Park are about 5min on foot. Avenida Metro Station and the Airport are both at 20min by car.